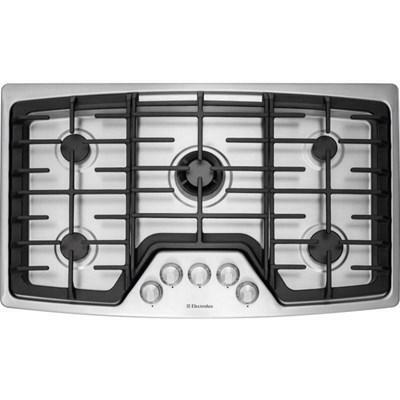 GE Café™ 30-inch electric cooktop features 5 radiant elements, keep warm settings and melt setting. 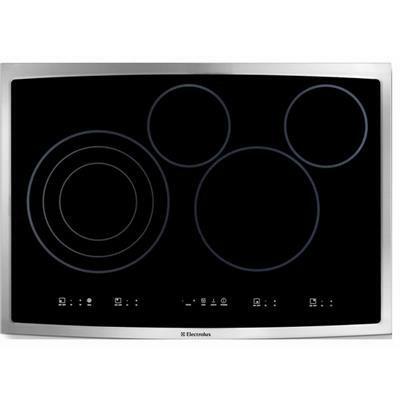 Keep your kitchen looking sleek and running efficiently with a glass surface that delivers rapid, even heat. 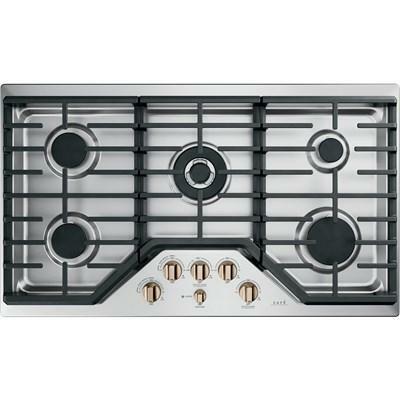 GE Café™ 36-inch electric cooktop features 5 radiant elements, keep warm settings and melt setting. 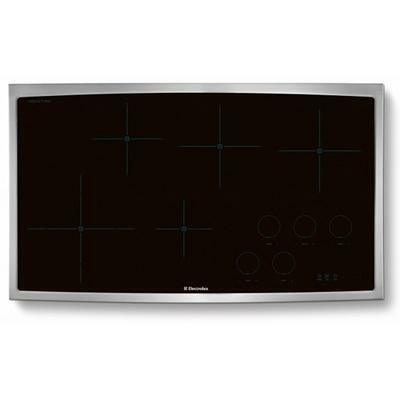 Keep your kitchen looking sleek and running efficiently with a glass surface that delivers rapid, even heat. 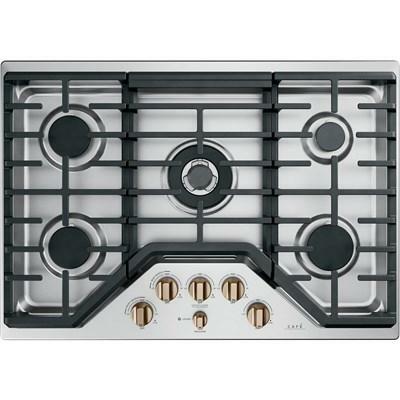 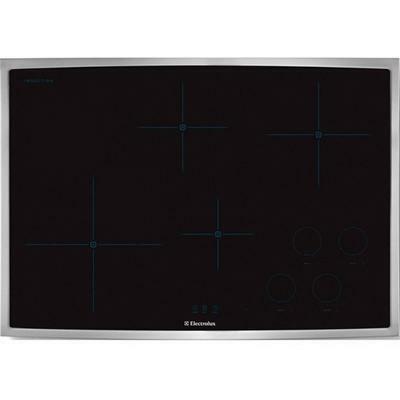 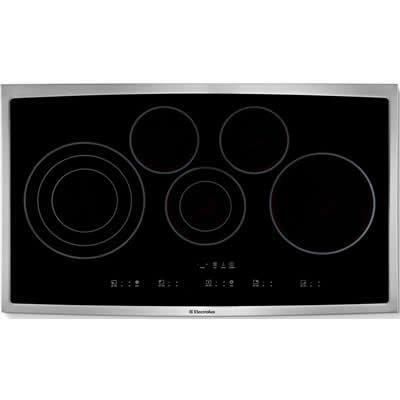 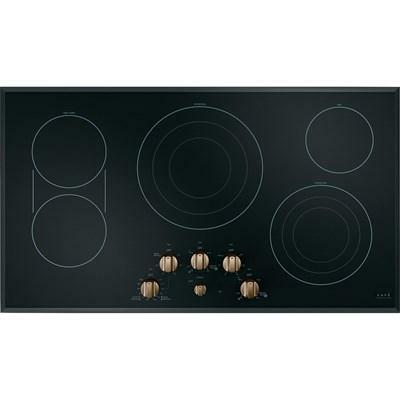 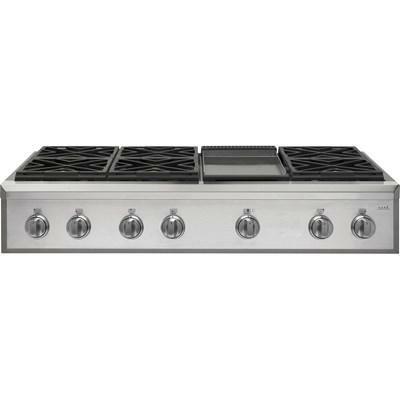 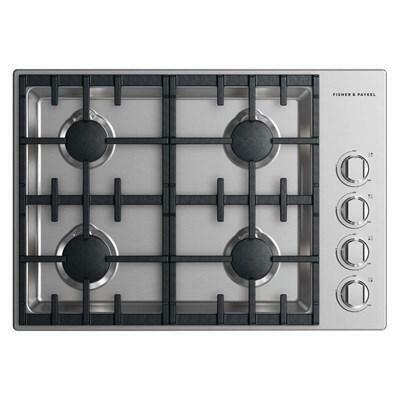 Electrolux stainless steel 30" built-in gas cooktop with 5 sealed burners. 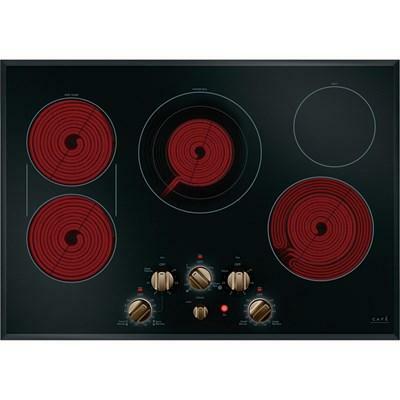 Its continous grades makes moving pots from one burner to the next easier. 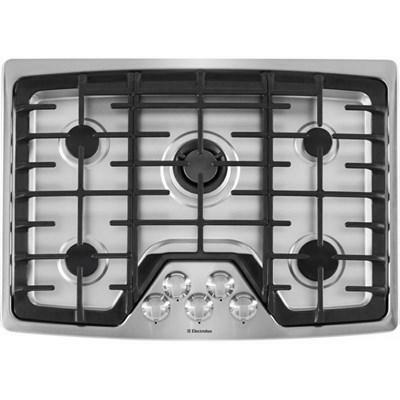 Fisher & Paykel gas cooktops, features patented Dual Flow Burners™, 4 burners and dishwasher proof trivets.